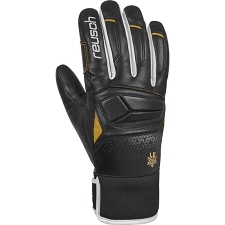 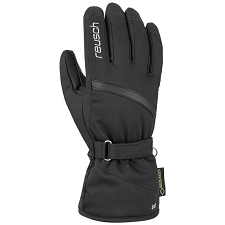 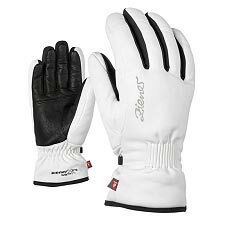 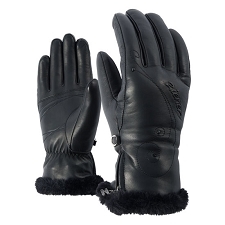 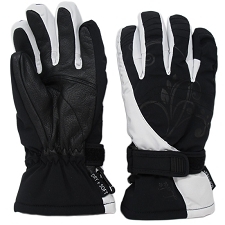 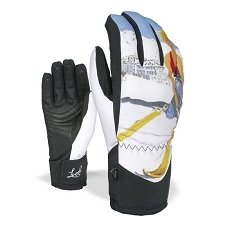 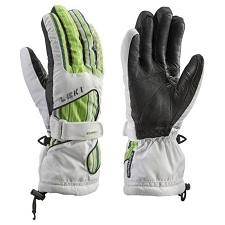 Women&apos;s ski gloves by Reusch. 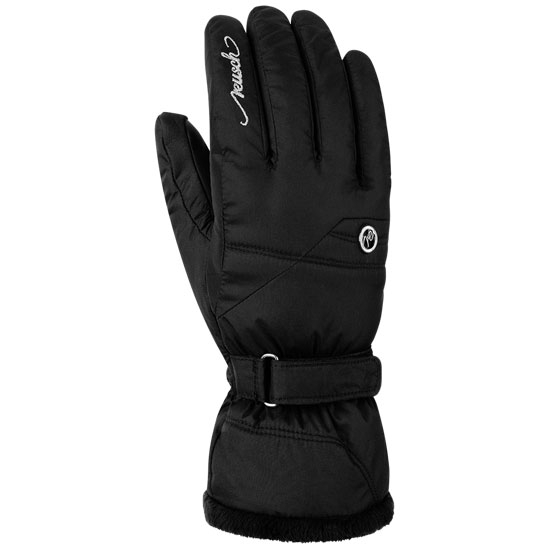 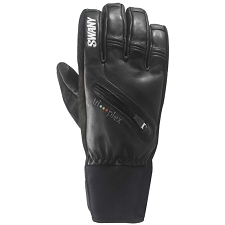 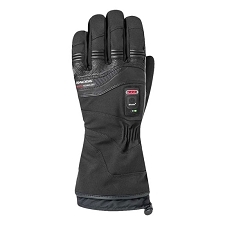 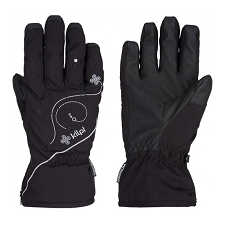 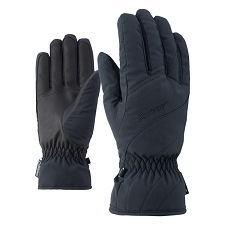 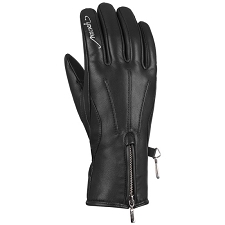 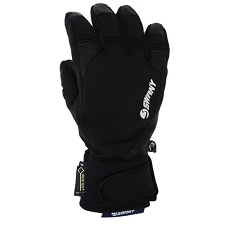 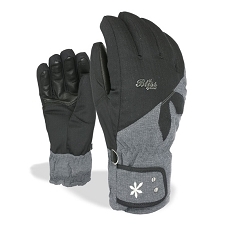 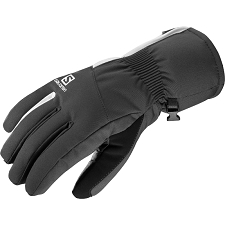 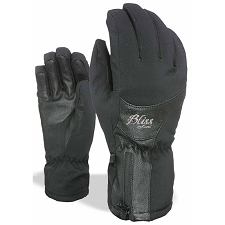 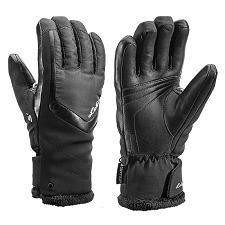 Waterproof and breathable with soft and warm insulation for maximum comfort and performance. 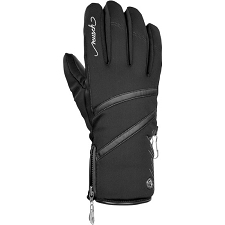 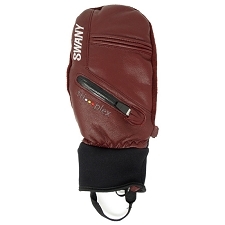 An elegant design and the latest technology ensures you look and feel great both on and off the slopes. 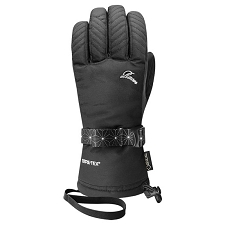 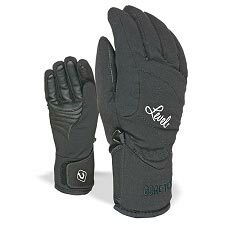 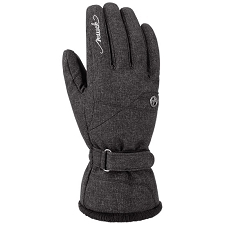 Insulated with TecFill™ synthetic fiber for maximium warmth and comfort. 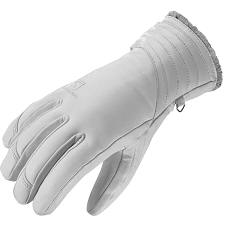 MicroActive lining offers soft next−to−skin comfort. 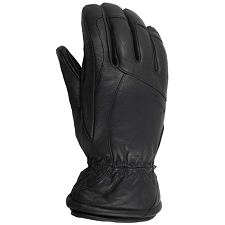 Reinforced palm with Silky PU. 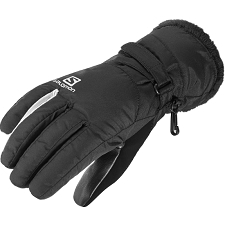 Lining: MicroActive – warm and soft against your skin.